Integrate Skype for Business with SupportDesk! Generate a Skype session directly from a SupportDesk ticket. Do you have Customers who prefer face-to-face support sessions, but are based in other cities or countries? Now, Skype for Business integration with SupportDesk enables you to offer your Customers an additional communication channel for providing live support sessions. Once Skype for Business integration is enabled, a special icon will appear next to the Customer phone field on SupportDesk tickets which enables Skype sessions to be generated. Once the icon is clicked, a call dialog screen opens up from within Skype for Business with the number to dial. 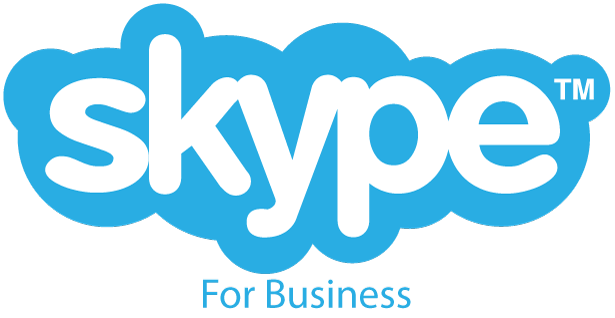 If you would like to find out more about integrating Skype for Business with SupportDesk, please get in touch to speak to a House-on-the-Hill Software consultant today!